My mission as the CEO of Escalate Solutions is to be an indispensable resource to leaders, entrepreneurs and businesses as they work to achieve long-term viability. 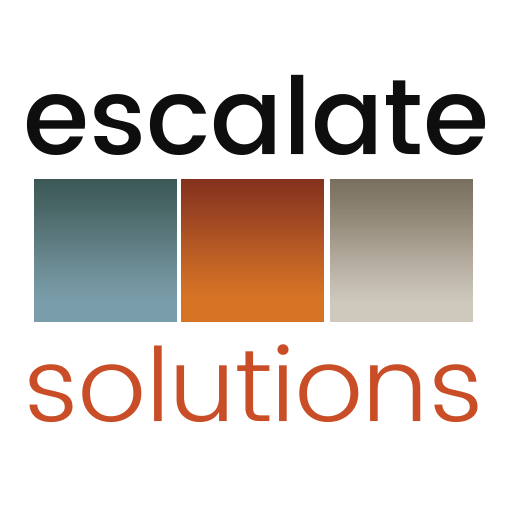 I am thrilled to announce I am on the cusp of launching “Three Minutes to Escalate”, a pending video series that will offer concise, value-added content specific to growing, scaling and sustaining organizations. As a sought-after consultant and strategic advisor, I appreciate a meaningful TedTalk as much as anyone. But I also know most members of my client base and other leaders in the c-suite don’t have the luxury of time to digest all of the extensive digital content being generated today. “Three Minutes to Escalate” will help overcome those challenges by offering brief, insightful takeaways that today’s busy leaders can actually utilize and apply. This entry was posted in Kimberly Arnold, Three Minutes to Escalate, Uncategorized, YouTube. Bookmark the permalink. ← Incentive Compensation & Related Performance Rewards: Motivators or Mousetraps?